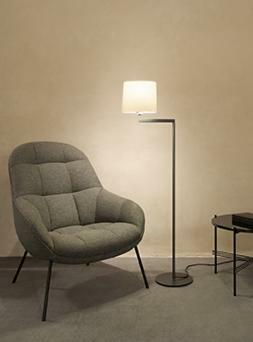 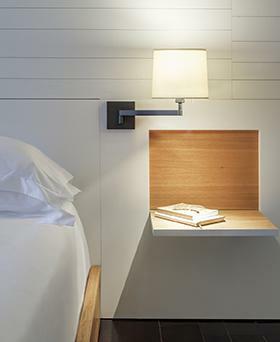 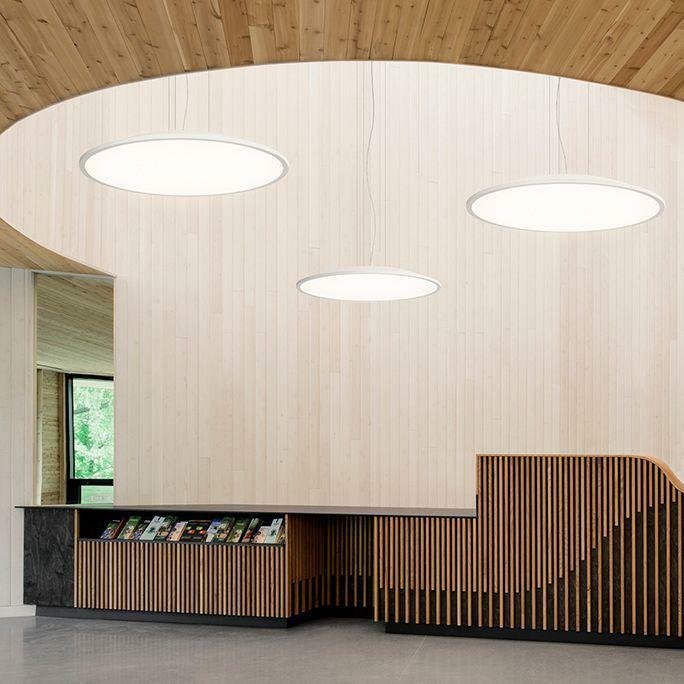 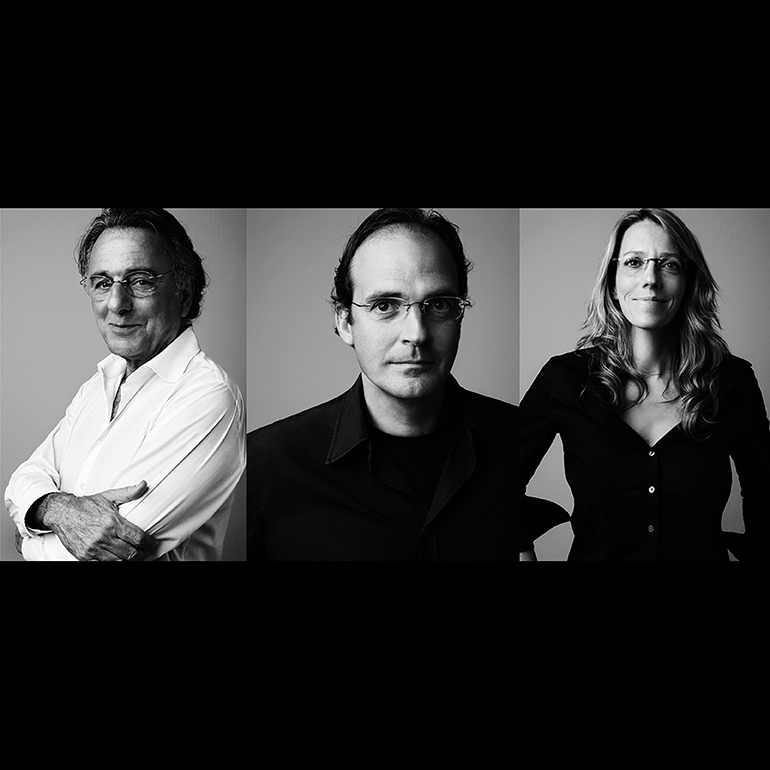 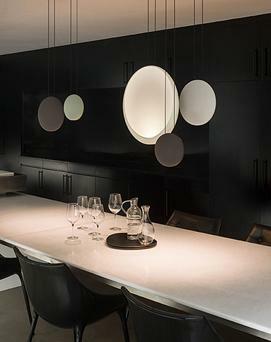 The design studio formed by Lievore Altherr Molina specialises in product design, consultancy and art direction which they undertake for numerous companies, one of which is Vibia. 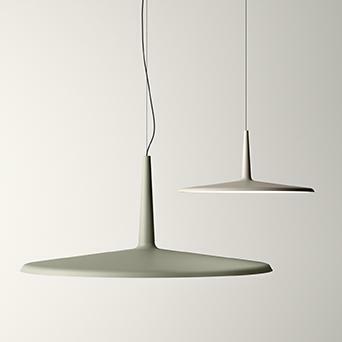 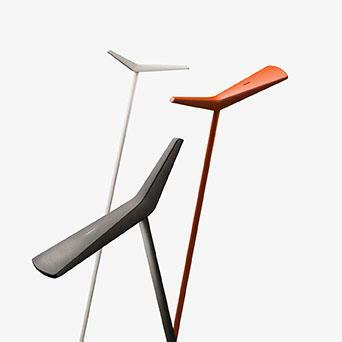 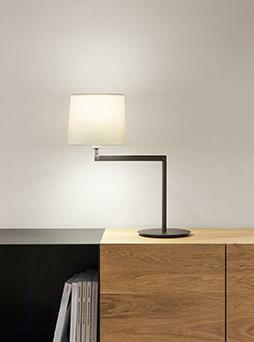 LAM has developed many lighting collections for Vibia over the years, the highlights would include the Big lighting collection, the Brisa outdoor lights, the Cosmos hanging lamps, the I.cono collection which includes floor lamps, table lamps and wall lamps, the Skan floor and hanging lamps and Vol pendant lights. 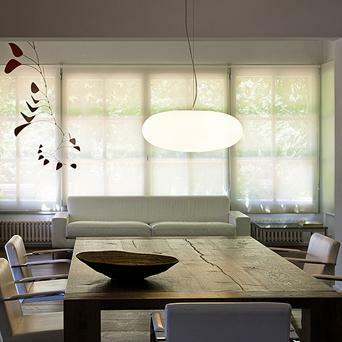 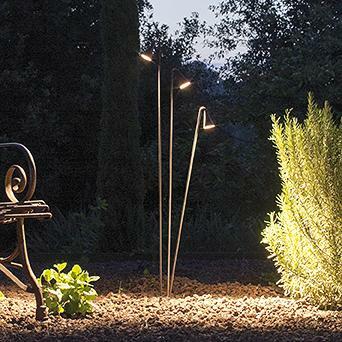 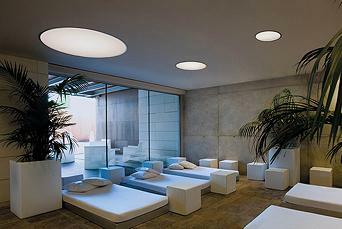 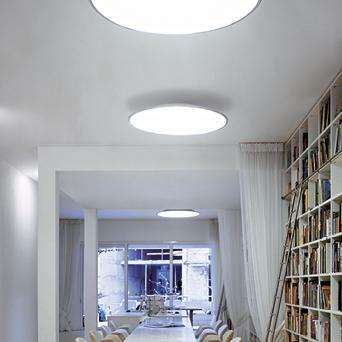 All of these collections are equally suitable for use in private or public spaces and all types of lighting projects.